When your Mercedes-Benz commercial van needs service, come to our commercial Mercedes-Benz service center near Ontario, CA! 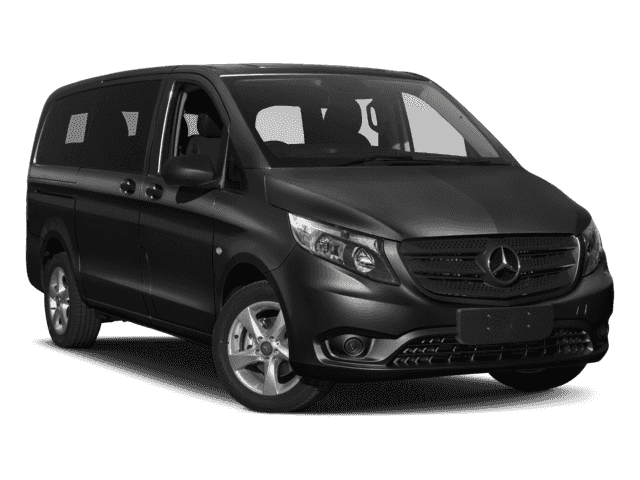 Our knowledgeable Mercedes-Benz service technicians know your Sprinter or Metris van inside and out, and will make sure it’s repaired and back on the road quickly. Come by for Mercedes-Benz van service and repairs at Walter’s Mercedes-Benz of Riverside. Plus, don’t forget to check out our service coupons to see if you can save on the service your van needs! Come to Walter’s Mercedes-Benz of Riverside located near Rancho Cucamonga to take advantage of Mercedes-Benz VanCARE Express Services. We look forward to seeing you on our lot! *General maintenance and simple repairs. Contact dealer for details.